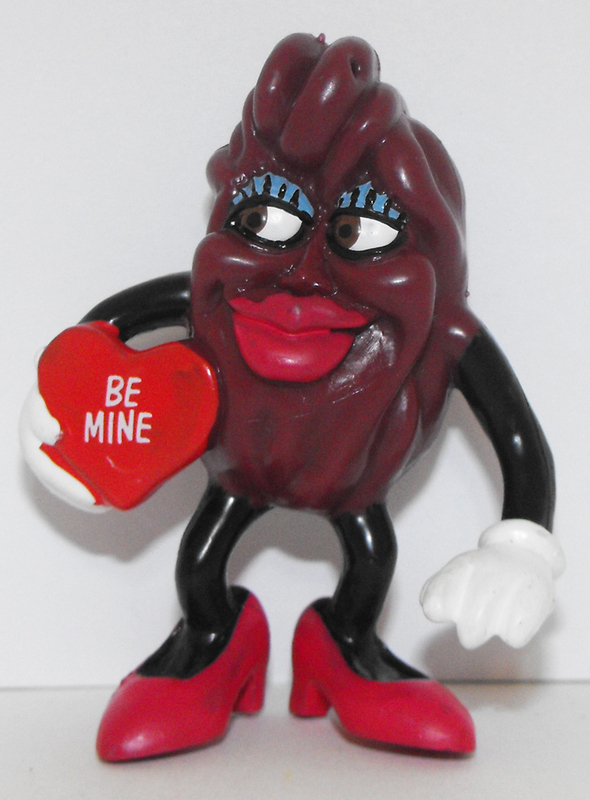 Lady Valentine California Raisin Large 3 Inch Vintage Plastic Figurine "Be Mine". Used, Very Good Condition. Figurine comes loose without any packaging or tag.